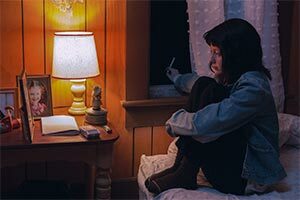 NANCY is a provocative psychological thriller about love, intimacy, and trust – and what happens when lies become truth. Craving connection with others, Nancy creates elaborate identities and hoaxes under pseudonyms on the internet. 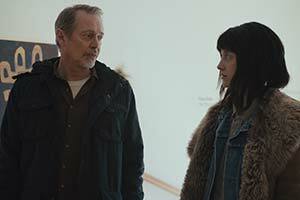 When she meets a couple whose daughter went missing thirty years ago, fact and fiction begin to blur in Nancy’s mind, and she becomes increasingly convinced these strangers are her real parents. As their bond deepens, reasonable doubts give way to willful belief – and the power of emotion threatens to overcome all rationality.